Knowledge is power. Get empowered with the education, know how, best practices, and expertise to get ahead. 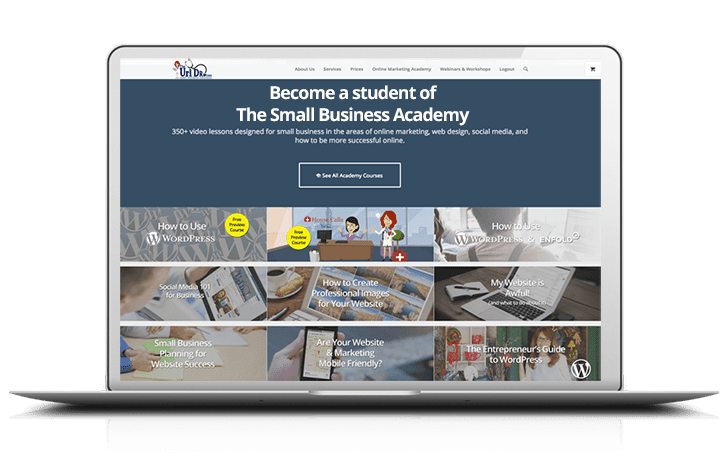 Our online marketing training and WordPress training is available via online learning with the Small Business Academy, through short term consultation packages, or long term coaching. Choose what fits your needs. With good, clear instruction, expertise, and the right tools, you can rule your market. Learn how to set up your WordPress website, how to do search engine optimization to help your site get found and how to send compelling emails that get opened. Our step-by-step instruction and best practices videos will give you the knowledge to improve not just your online marketing and your website, but your whole business. Over 350 online tutorials are available, with more being added every month. 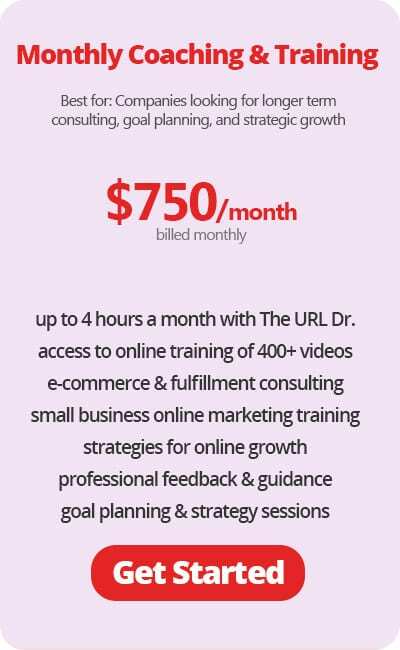 You’ll also get free access to our paid online workshops and Q&A sessions with Kim Butler, The URL Dr. If you need a little more help than just watching a video, sign up for your very own, live web coach. Our coaching services are available to assist you for short term or long term projects. 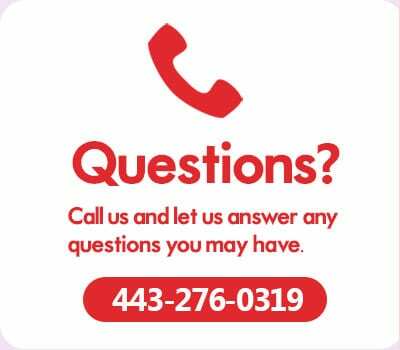 Ask questions about your website, get comments about your marketing plan, use professional consultation to get your online program on the right track. Upgrade any existing service to add coaching and downgrade when you’re ready to go it alone. 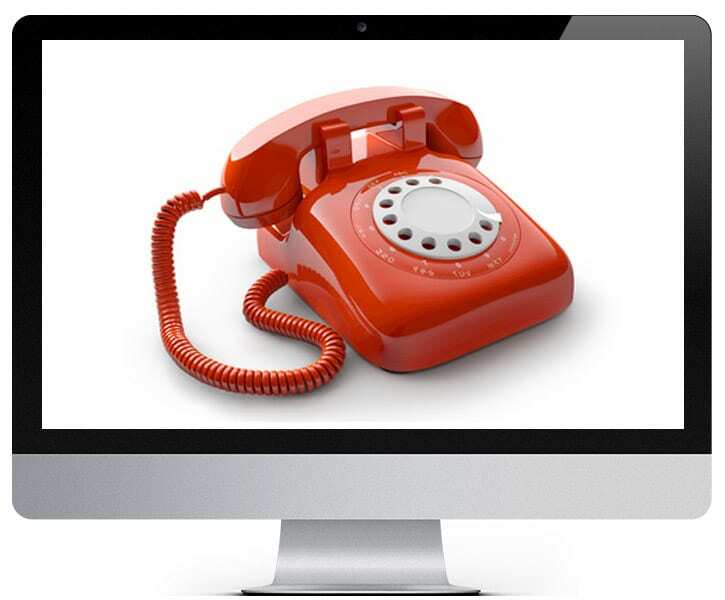 Our coaching services were designed to be there when you need us. Need a new website for your small business? 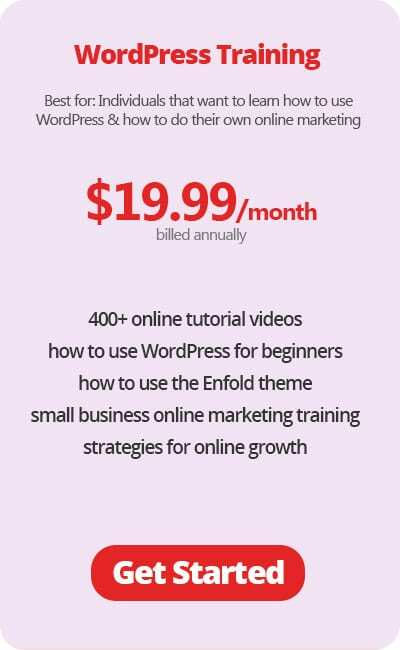 Our “How to Use WordPress & Enfold” Course was designed to walk a novice, step-by-step through the planning, design, and launch of a WordPress website site. 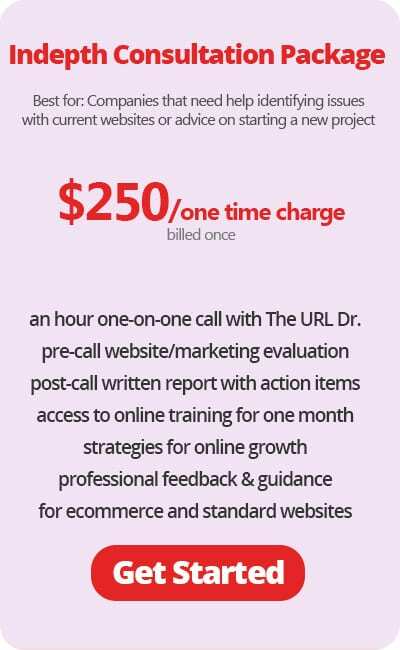 This is not for the person who wants a website in an hour. 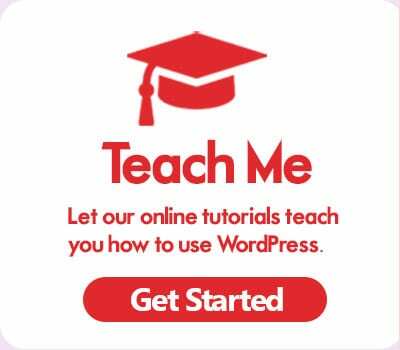 This is an instructional course for someone who want to build a website that will sell to their audience. 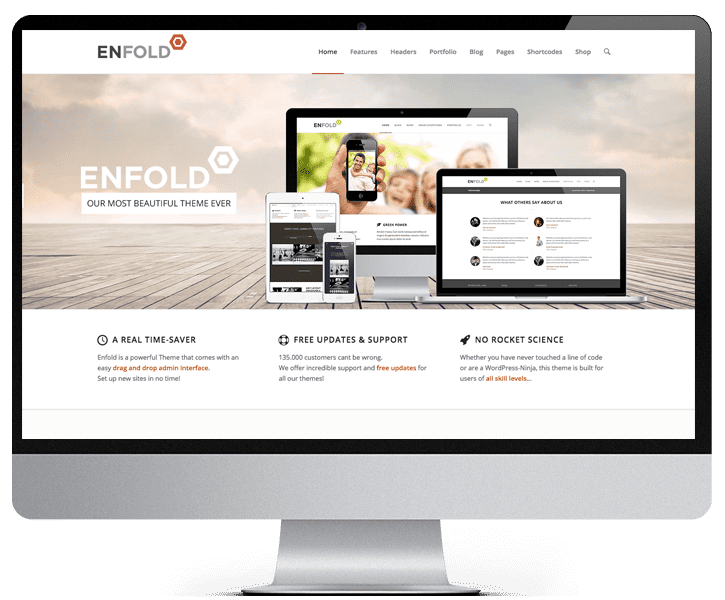 The course is designed around the Enfold WordPress theme, our #1 pick for the best WordPress theme for business.